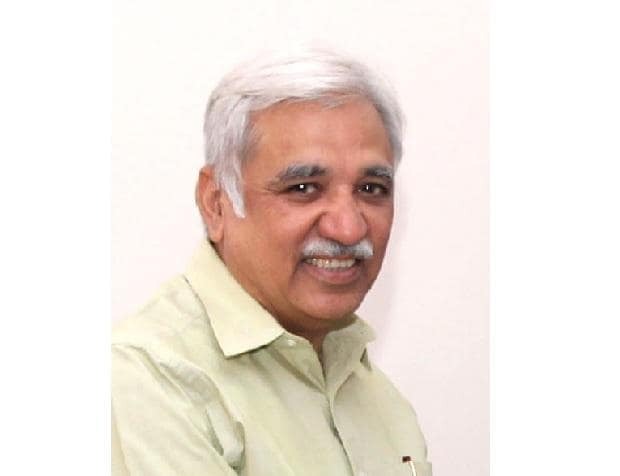 Chief Election Commissioner Sunil Arora on Thursday said that simultaneous elections are "desirable goals", but for that, the political system of the country will have to take steps to align the life of a state assembly with the life of Parliament. "Till 1967, we had elections simultaneously. For various reasons, the cycle got disrupted in 1967. It's a very desirable goal, but for that, political systems of the country will have to take steps to align the life of a state assembly with the life of Parliament," CEC Sunil Arora said during a book launch event. On electoral reforms, the Chief Election Commissioner said: "We have had a meeting with the current law secretary about 10 days back on the reforms which have been suggested at different times. I think they're now trying to expedite the same. It was a very detailed meeting." CEC Sunil Arora said that the Election Commission has proposed to institute an annual lecture in memory of the country's first chief election commissioner Sukumar Sen so as to build awareness about his contributions to the electoral system. Sen served as the first CEC from March 21, 1950 to December 19, 1958, overseeing the first general elections in 1952.